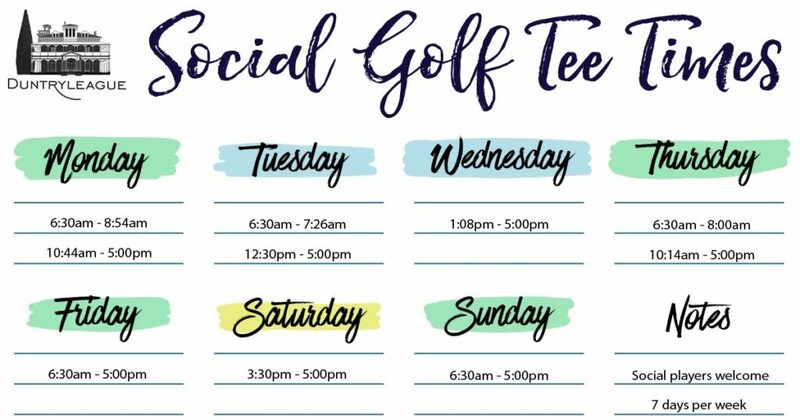 No golf playing or voting rights. 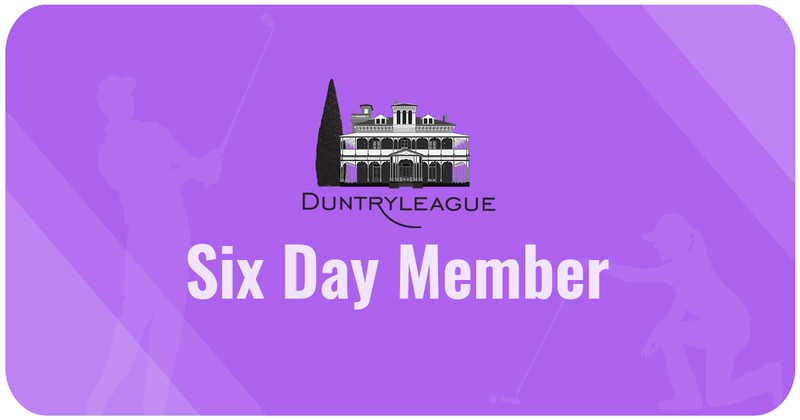 I wish to join Duntryleague and hereby apply to be admitted as a member, and agree to be subject to the Rules and Regulations of the Club. The Board reserve the right to refuse any application for membership in their absolute discretion without giving any reason(s). 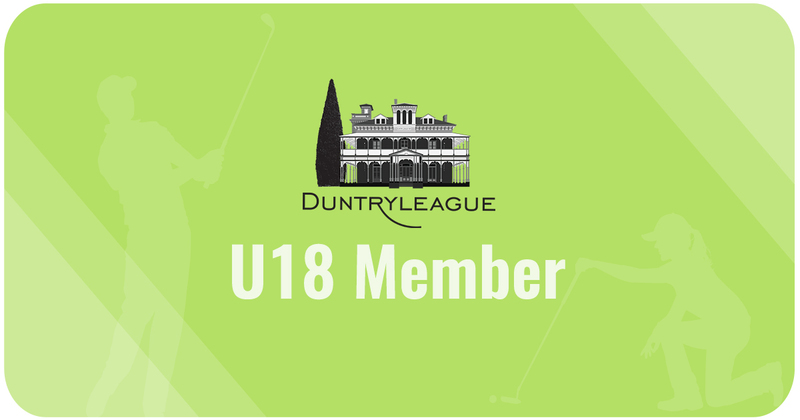 I understand that I am signing up for the full twelve months of membership at Duntryleague in the category I have selected. 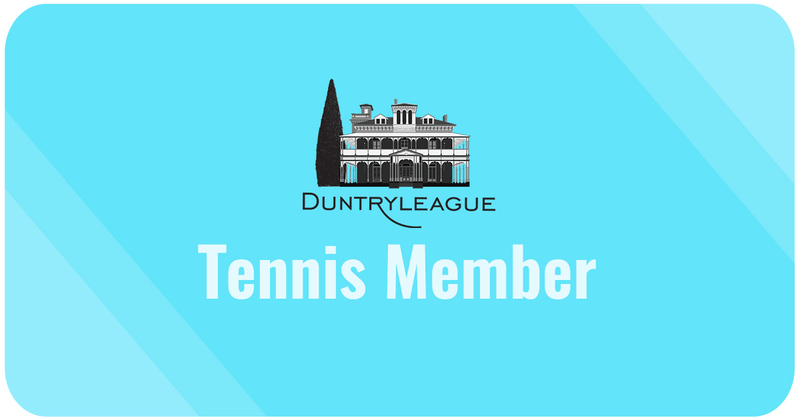 I understand that I am liable for the full payment of this membership including any fees and charges as stated on my Invoice, and as prescribed by the Club. I understand that should I forfeit a payment that the Club will endeavour to contact me on the details supplied by me and that these details are true and correct, to settle the payment. I understand that the Club has the right to be paid the total amount owing plus any associated fees incurred to settle the account. I understand that should I default on payment of my obligated instalments and the Club is unable to settle the issue with me that the Club shall have the option to approach a debt collection agency to recover the money, and that my credit rating may be effected by this action. 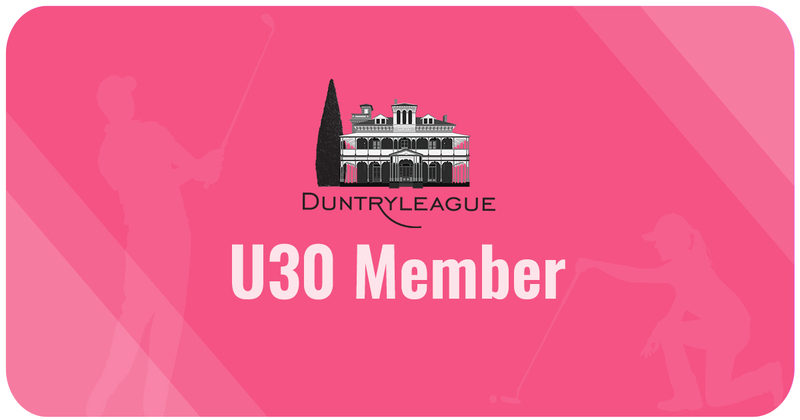 I understand that should I default upon payment that my membership shall be cancelled and that any monies, vouchers, or prizes allocated to me shall be forfeited to the Club. I understand that should I default upon payment that any Trophy or Event won by me during that year shall become null and void, to which all interpretation remain the final decision of the Match Committee, and that my name shall not appear as the winner of that event on any Club trophy, honour board or other official notice. 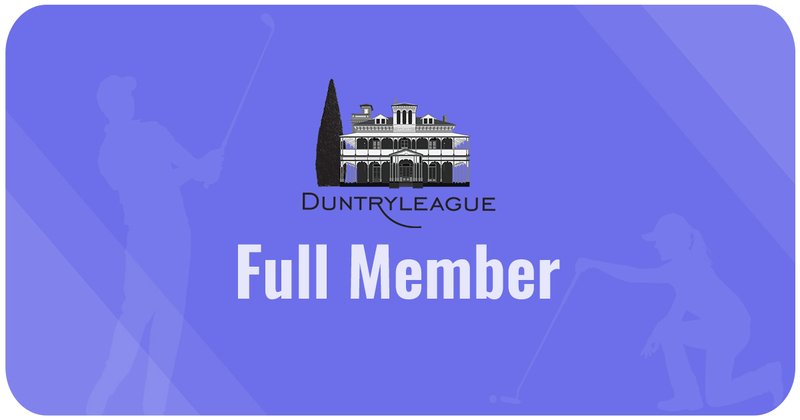 I understand that by participating in this form of membership payment, I shall have all the same rights and privileges as any member, in the category I have elected to join or renewed in, as long as I am financial.